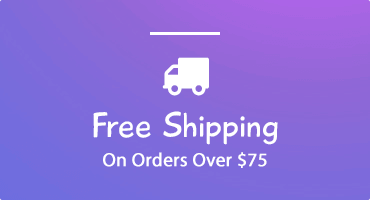 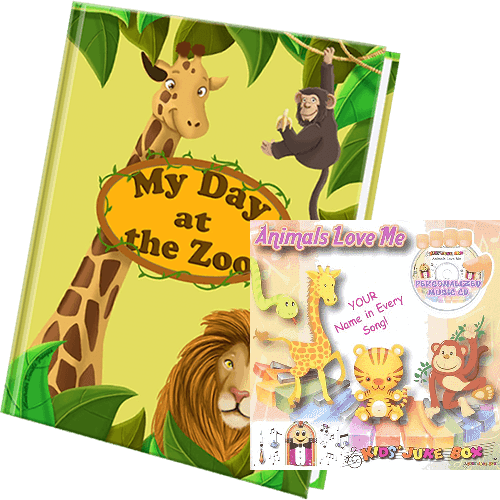 The perfect gift for animal lovers and to teach children to be nice to animals. 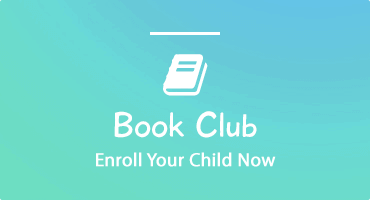 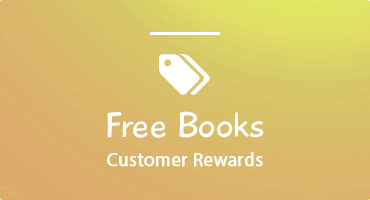 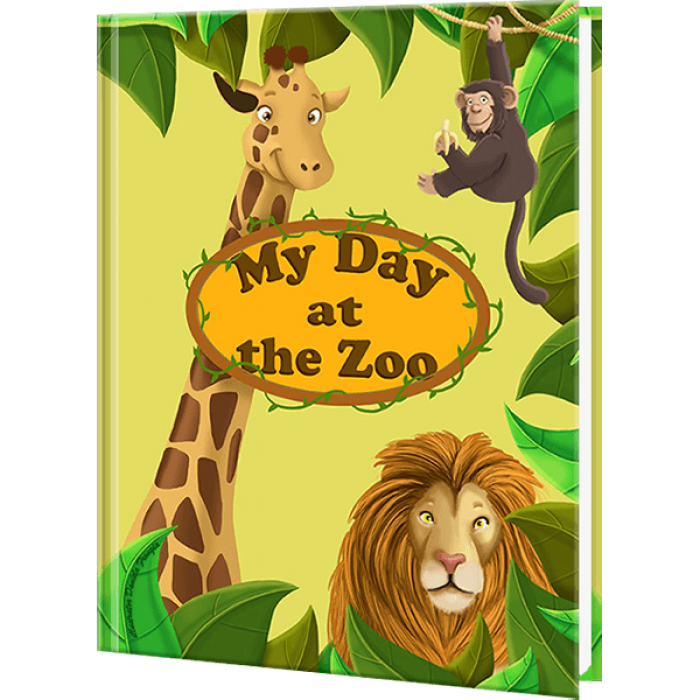 Your child and their friends get to learn about the exciting world of animals at their very special zoo in this personalized book. 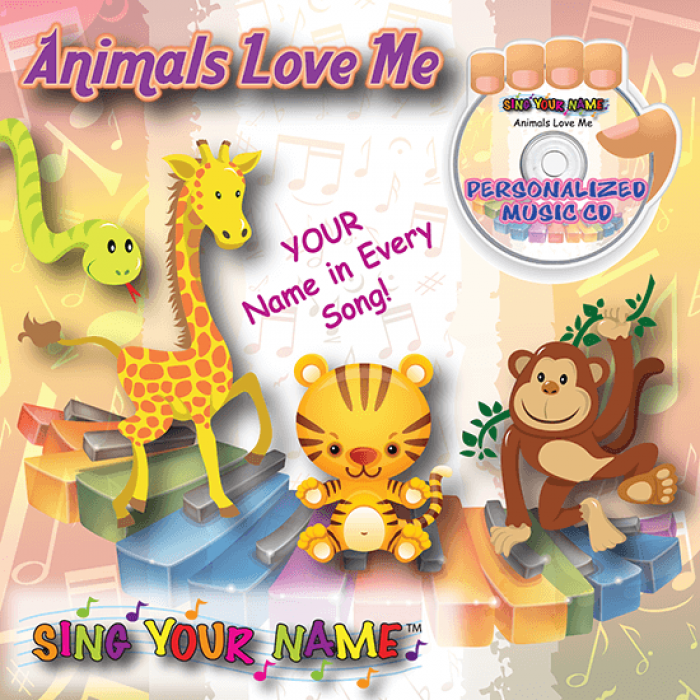 Then listen to the personalized music CD that includes 8 joyous songs about befriending and having fun with animals.